Hello! My name is Ed Drewlo and my main purpose is spiritual encouragement based on the main story and truths of the Bible. The idea for this site started in response to an evident need especially among Christian leaders for encouragement after “hitting some kind of wall.” I called it second wind to emulate the idea that at some point in our race, when the going seems hardest, we often experience a burst of energy to finish the race strong. Second Wind is an appropriate metaphor for the Christian race because it alludes to the ministry of the Spirit who enables us to run the Christian race more easily and successfully after encountering a series of difficult obstacles. These difficulties may take many forms including opposition, weariness, missteps, setbacks, and personal loss of one kind or another. It’s no secret that this is often the nature of the Christian life and ministry. Jesus alludes to this in the image of bearing His cross and St. Paul speaks of always carrying in one’s body the death of Jesus. But the good news is that this difficult experience also makes it possible for us to truly experience the resurrection of Jesus, or as Paul says it, that the life of Jesus may also be revealed in our body (2 Corinthians 4:10). In general, to be a ministry of spiritual encouragement to anyone, wherever that may be, who is struggling with challenges and difficulties in life. For Leaders, as a ministry of encouragement to individual pastors and leaders in Christian ministry who are in the midst of unanticipated challenges. This can take the form of individual counsel or teaching seminars regarding means for more effective ministry. For Churches, to help through crisis – especially the kind that emerge because of transition between pastors. 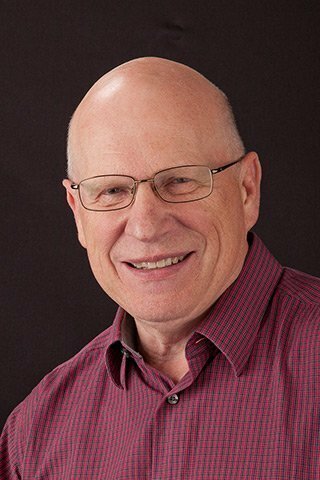 In the last dozen years, Second Wind Ministries has worked with more than a dozen churches and ministries in western Canada to assist with transition between lead pastors. For Education, informing both professional and lay church leaders to better understand the major philosophical and cultural shift that has taken place in western society and how to adjust to these changes for more effective Christian ministry. 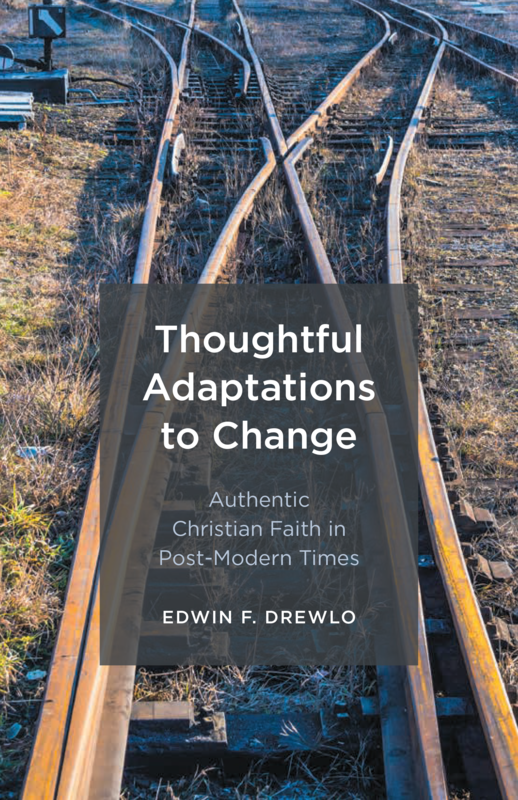 Much of this is based on the book authored and published in 2017 called, Thoughtful Adaptations to Change: Authentic Christian Faith in Postmodern Times. A course has been developed to teach these principles in Bible Colleges and churches. As a Resource, for church and denominational leaders providing assistance for churches to be more successful in ministry. Blog articles on this site are posted regularly to provide personal and organizational encouragement from a biblical perspective. Standing Up on the Slippery Slope! In What Sense is the Christian Faith Unique? This book was published under Friesen Press by Edwin Drewlo in 2017. Its purpose is to provide help in how people can negotiate change in general but especially through the vast cultural changes that have taken place due to the emergence of postmodernism in the past fifty years. The book attempts to trace the philosophical development of this phenomenon along with how it has impacted popular culture and especially Christian faith practice and church ministry. It is presented as a “thoughtful” assessment of the positive as well as the negative effects of this change. The book emphasizes the value of maintaining a strong commitment in these times to the objective truth of the Holy Scriptures and the good news concerning Jesus to which they so strongly attest. Though the book is somewhat academic, it also provides many practical ideas on how to live and serve as a Christian disciple in these times. Each chapter offers the opportunity for group discussion on a large variety of subjects.